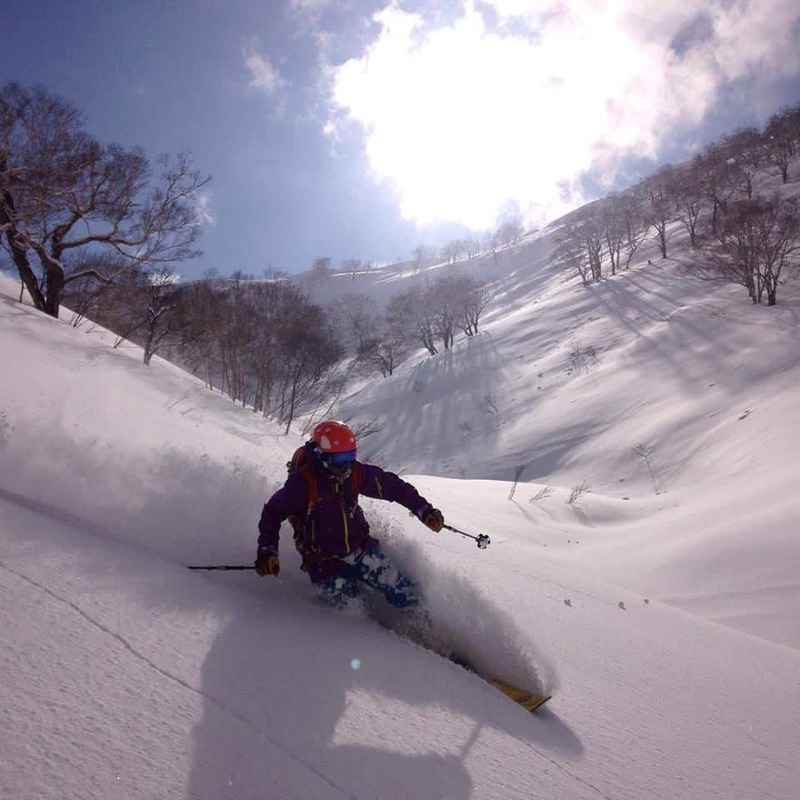 Enjoy Hokkaido powder paradise in lift assisted sidecountry skiing areas on this ski touring programme! A day tour or a multi day tour up to 7 Days with a knowledgable local guide, you can have an unforgettable ski tour and Onsen after ski. 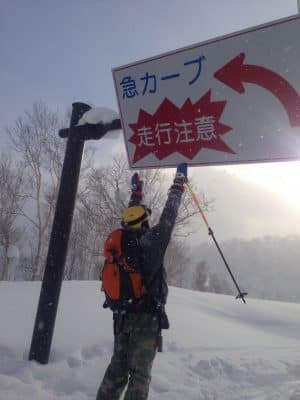 Looking for powder and untracked terrains in Hokkaido but not into too much hiking? 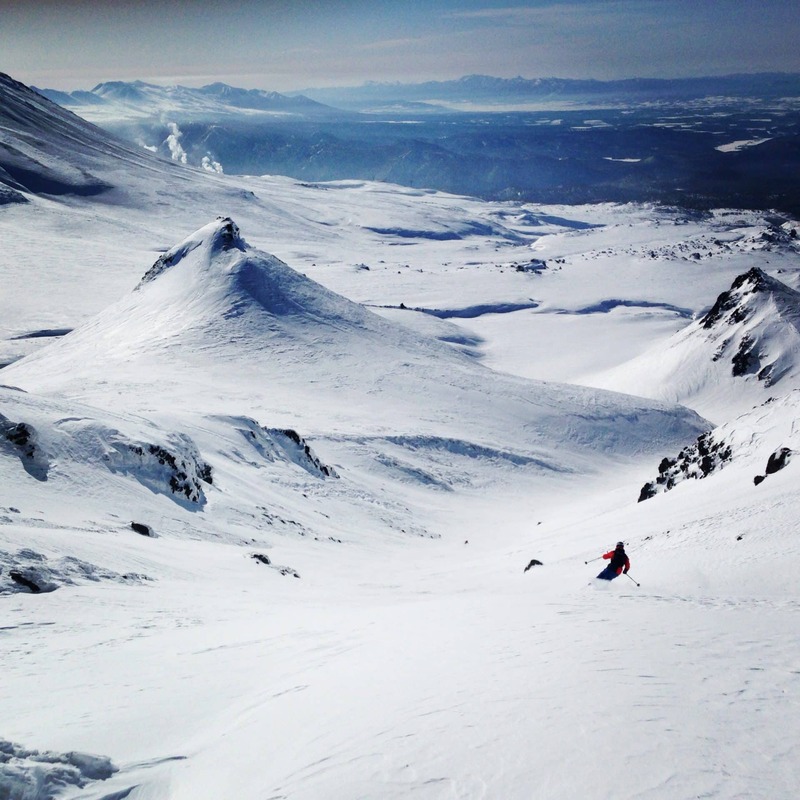 As a local guide, I will take you to the best slopes to enjoy super fine snow of Hokkaido! This tour is perfect for those looking for a tour with minimal hiking. I offer this tour on a 1 day basis up to 7 days to fit your schedule. 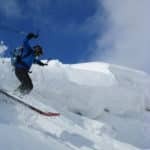 This is a freeride and lift assisted sidecountry ski tour. 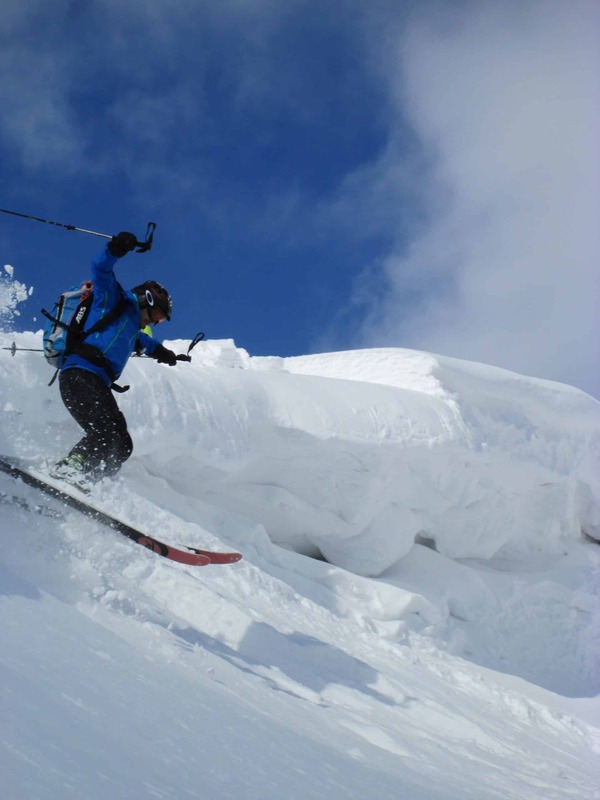 We will utilize gondola and lifts at ski resorts and enjoy off-piste skiing with powder snow. 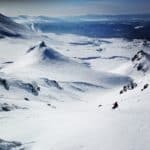 On this type of tour, I will take you to Niseko, Kiroro, Asahidake or Rusutsu, etc. 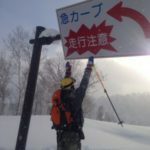 For those who are more keen on getting away from the crowds, going “off-the-beaten-track”, wanting to explore deep into the Hokkaido mountains, I can also offer Backcountry ski tour in Hokkaido. 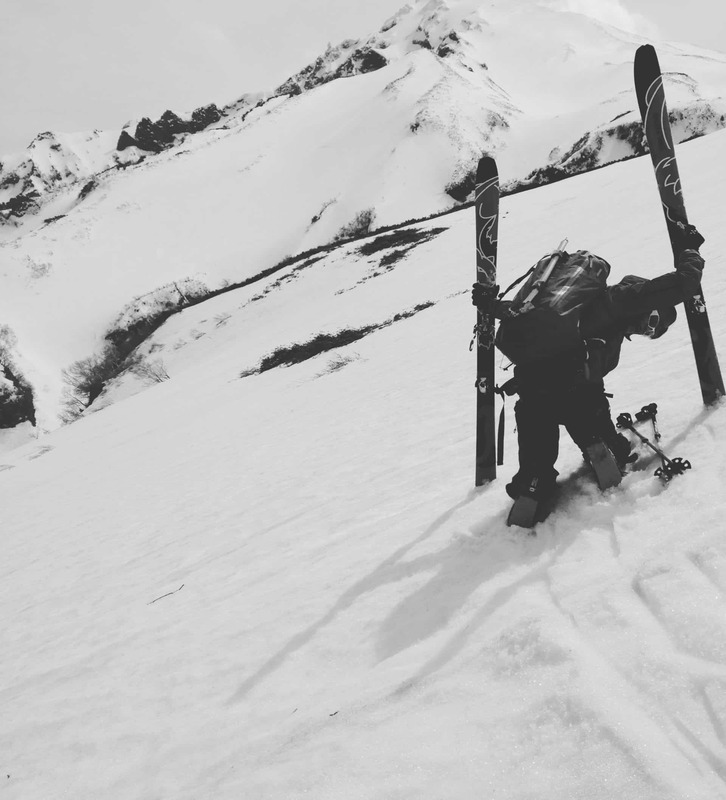 You can also make it a combination of backcountry skiing and sidecountry skiing tour so please let me know what your preferences are when contacting me. If you also have a location in mind then please tell me and I may be able to guide you there. If you need to stay overnight, I absolutely recommend you to stay in Japanese style inn (ryokans) and enjoy Onsen (hot spring) and Japanese traditional cuisine. As a local guide, I can help you choose the best place! *The following items can be rented by prior arrangement. We shall decide our meeting point / time in advance accordingly to your arrangements. We will then travel to the ski resort to start our tour. After our tour, we can enjoy local Onsens (hot spring) to relax our tired muscles! I can drop you off at a place of your choice (within reason) at the end of the day. If you would like to spend more days, we can arrange a multi day tour. I can pick you up at the airport if you want, or at your hotels. Tour can be extended up to to 7 days and I will drop you off at anywhere you want at the end of tour. 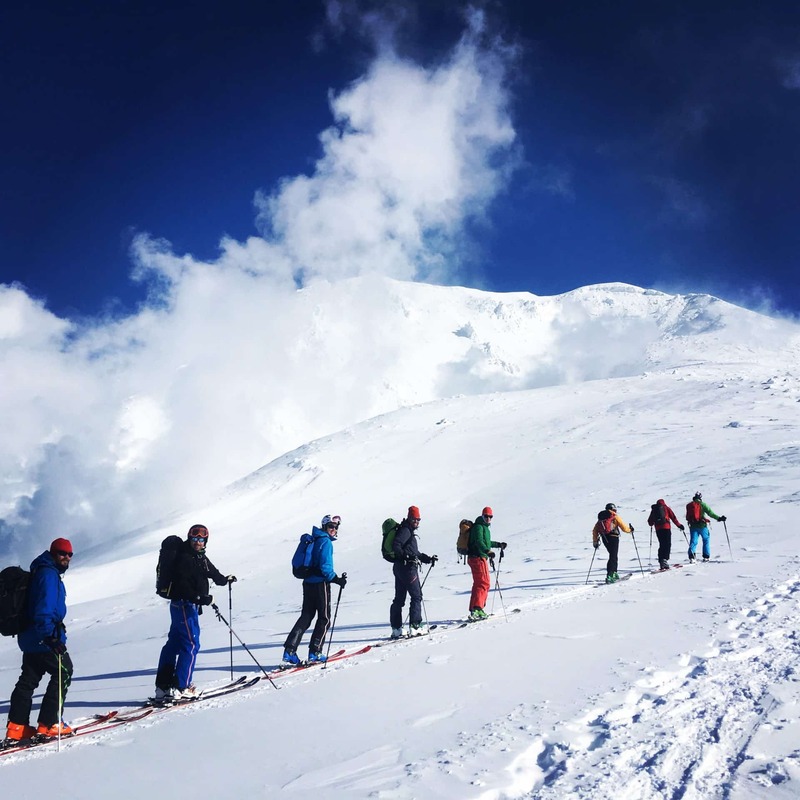 * If you are interested in this great ski experience, please get in touch with me. If there are more than 5 guests an additional guide will be provided. - In case of bad weather / conditions (including road conditions), the trip itinerary may be altered and/or date change can be discussed. - Riding on the guide's car is considered as ride sharing and thus will only covered under normal car insurance. 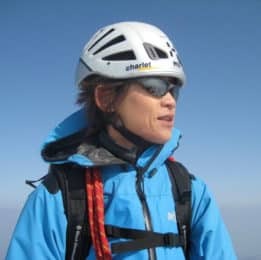 The guide's responsibility and liability is only applicable from the departure from the start of the approach path until our return to the same point. - Please make sure all participants are individual insured appropriately with international travel insurance. - For any injuries in the mountains, the guide will not be liable and will need to be paid by your own means. - Please reserve well in advance. Booking request under 1 month is usually not possible. 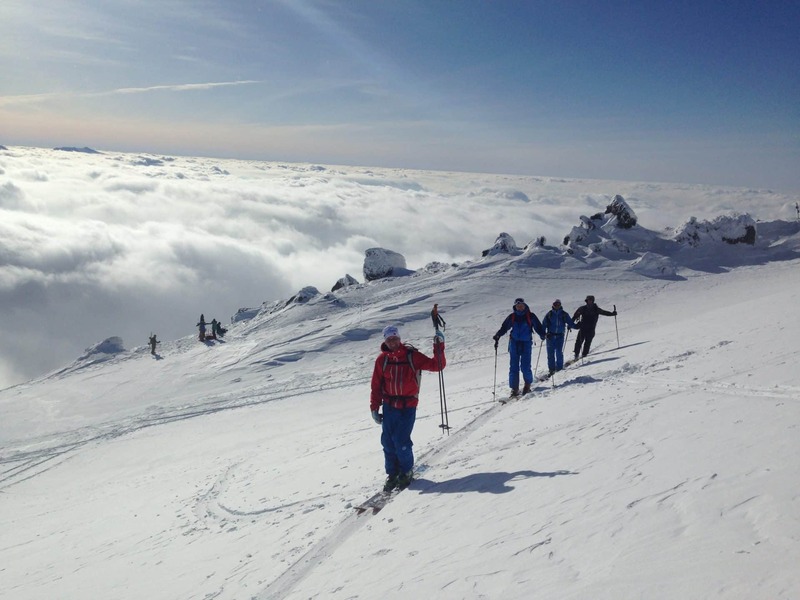 Ski Touring - 12 days - Interm.